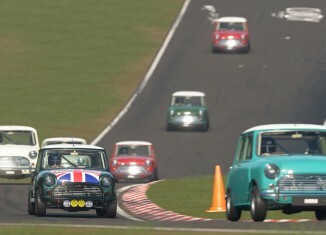 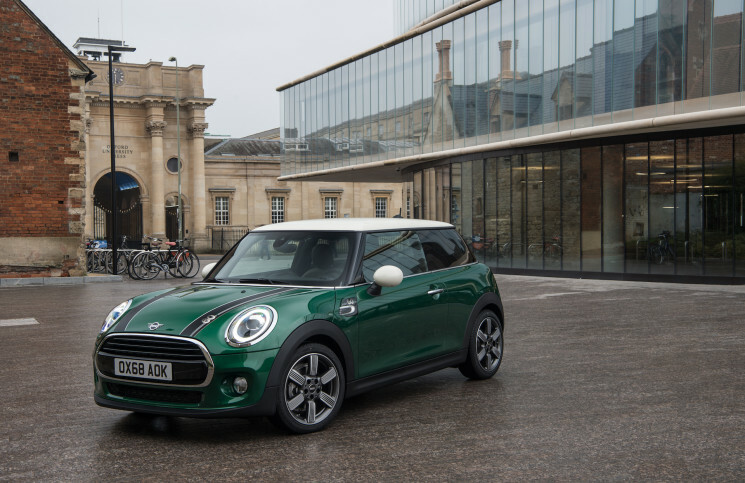 The Mini Evolution. 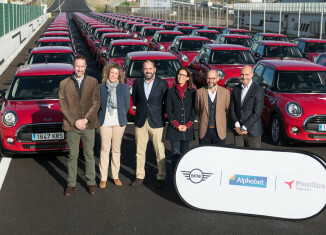 El Minique buscabas. 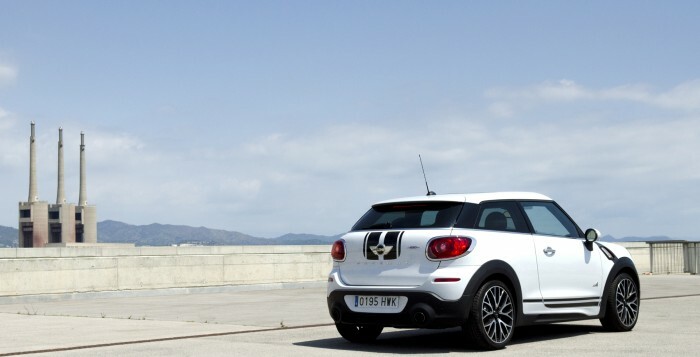 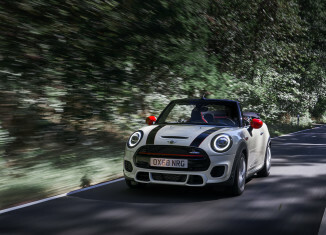 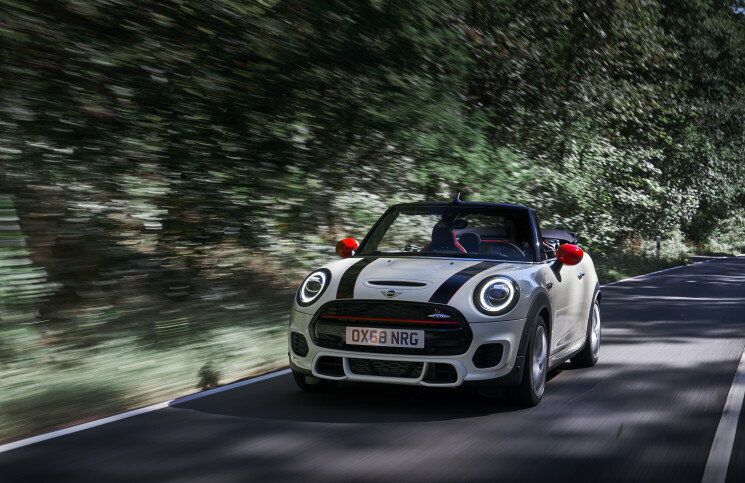 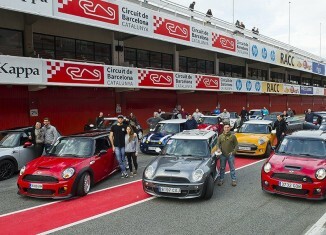 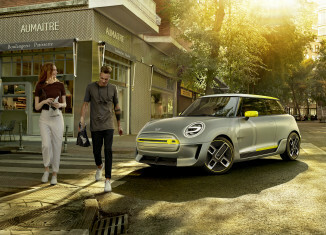 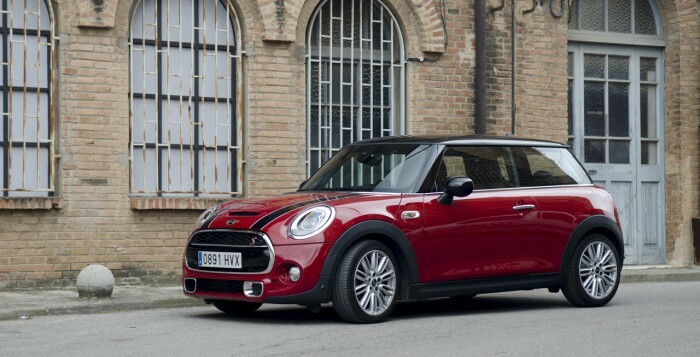 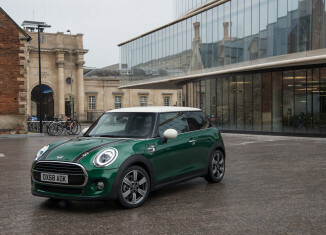 Reportaje: MINI Paceman JohnCooper Works.